I know that Lent is upon us and that I am really late to the punch here but I wanted to start compiling resources for folks who may not be experienced with the season. Below are some devotional resources that have helped me over the years navigate through Lent. A few of them are new items that I have not read yet. Anyway, if any of it is helpful, great. I have not used this reading plan but every year I am tempted to. 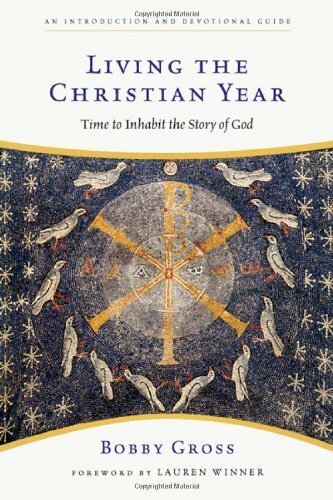 I cannot remember who sent me the link but it is a Lenten reading plan that draws from the early church Fathers. 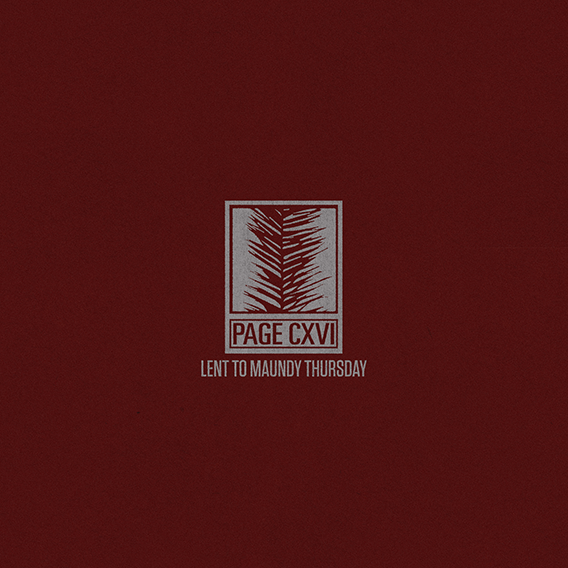 A few years ago, several folks at Christ Community Church compiled a devotional guide for Lent. The PDF is designed to be printed on 2 sides and folded. If you don’t print it, it may be a little tricky to navigate through it. Several folks have used this over the years and I wanted to make it available. YouVersion is probably the most used smartphone/tablet Bible app. Every year their reading plans get better and better. I’ve been using N.T. 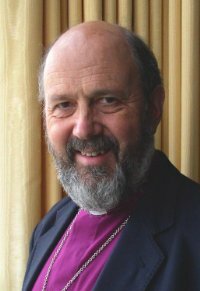 Wright’s Lent for Everyone plan, which I highly recommend. 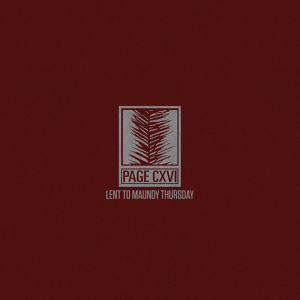 This year I’ve been enjoying Page CXVI’s newest release, Lent to Maundy Thursday. This group is known for tasteful reinterpretations of hymns (popular and obscure selections). 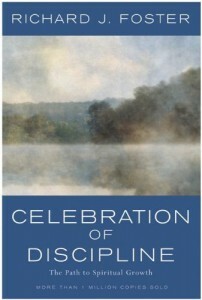 A year or two ago I taught a 4-week study on the disciplines and how to utilize them for the Lenten season. Below are links to these sessions. I have not read this title yet. It was given to me by a friend. I read through the chapter on Ash Wednesday in preparation for our service and it looks to be very helpful and insightful. Several friends and acquaintances of mine have either read it or are currently reading it. 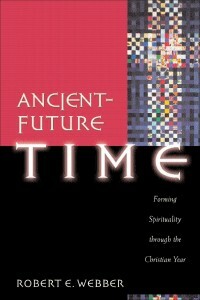 This book is the quintessential manual for practicing the spiritual disciplines. 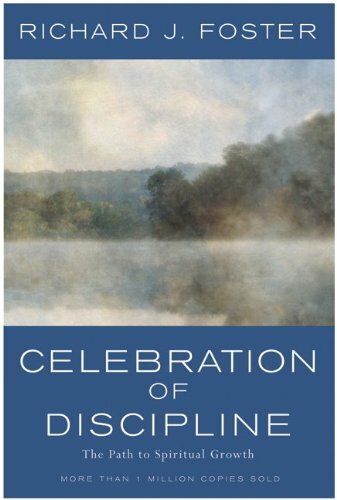 Foster gives practical guidance as well as historical and biblical contexts for disciplines such as fasting, solitude, prayer, meditation, and worship. 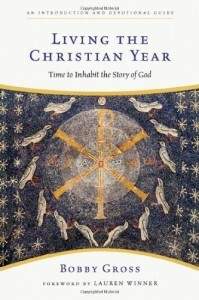 I would recommend everyone read the chapter on fasting before giving anything up for Lent. This author is becoming one of my favorites. 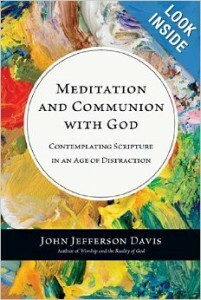 This title explores the practice of meditation and why it is so essential for us today. The bulk of the book is a theological and philosophical foundation for the act of meditation and is rounded off with practical steps toward pulling it off. Robbert Webber is one of the most influential figures, I think, in what will become Evangelicalism in the next several decades. Many of his titles draw on the worship practices of the Church throughout history and calls his readers to consider how we might recapture these practices in the years to come. 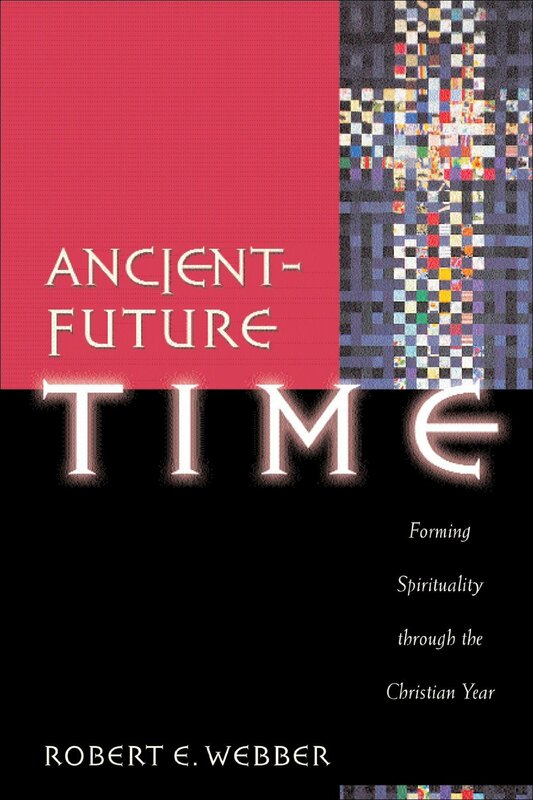 Ancient-Future Time is a primer to the Church Calendar. 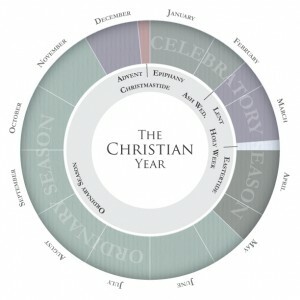 He offers both historical information and guidance for celebrating each season. My fellow pastor Ross Guthrie wrote a pastoral introduction to the season of Lent posted on the CCC web site. For an abbreviated overview of the seasons throughout the calendar as well as a handy graphic to keep it all straight, visit the Church Calendar page on CCC’s web site. This entry was posted in Church Calendar, Liturgy on March 15, 2014 by peenerbutter.